How to Participate and Win Prizes ? Those excited about winning prizes have to just do their Shopping from the listed MSF partners of Minimum Rs.500 and send an SMS in below format. There are Daily, Weekly and Bumper Prizes all for the Shopping Festival visitors who do the required purchasing. and send to 58XXXX (See the Shopping Coupons for Exact details and SMS Number/Code). Retail Registration Fee Of Rs. 500 (Tax Extra) for retailers and Rs.100000 (Tax Extra) for Real Estate Companies has to be paid to be part of Festival Arena. Registration can be done Online, Offline Forms and Via SMS and Retailers will be listed. Collaterals for marketing will be provided as the destination registered. Complete process will be under Audit Eye by EY. Mega Advertising and Consumer awareness campaigns been done via all major media (Offline & Online Digital) like Radio, TV, PR events, Newspapers & Magazines, Outdoor Partners and Companies like OOH. Branding at various places be done like Mall and Store level branding, Ta major public hangout places, Via Road Shows and Ambient. Digital advertising and awareness will be on major boost via Social media websites, Paid Advertising and YouTube Teasers. To create more hype around Mumbai, Flash Mobs will be performed and every associate brand will be allowed to showcase their branding via the Song and Dance performance and talents. Mumbai’s famous Dabbawalas have teamed up to spread word individually about Mumbai Shopping festival event, dates and other details via the special discounted coupons inside the Dabbas. Mumbai international terminal (T1 & T2) being part of Shopping festival will help in showing brands associated. BEST buses (HOHO, Hope On Hope Off) services will run through all major destinations, shopping streets and malls to help consumers / visitors move easy around Shopping destinations using the Festival Tickets. Music Concerts, About 13 Stage and Sports Events and Many performing arts can be observed at 13 various locations of Mumbai city, Suburbs, Thane and Navi Mumbai area. Below are the details. Bandra Carter Road, Girgaum Chowpatty, Shivaki Park, Worli Sea Face, International & Domestic Airport, Juhu Beach, Outside 3 Star Hotel Kharghar (Navi Mumbai), Vashi Railway Station, Galleria Mall Powai, Upvan Lake Thane, Cypress Garden Mulund and Maxus Mall Mira Road. For the very first time in January 2018, MTDC is officially organizing such a big event in Mumbai. 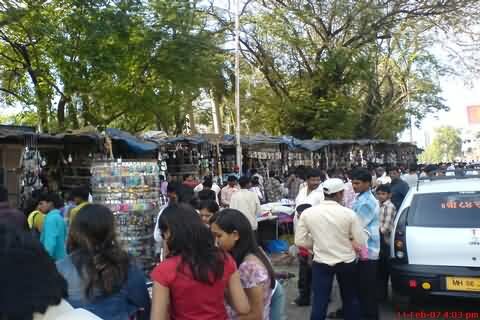 The Shopping Festival like never before in city which prior to this was experienced in a smaller way around 2011 to 2013 which used to be organized by a group of private event organisers and was limited to few main commercial locations of city like Bandra BKC, Navi Mumbai, Nerul, Goregaon etc. January 2018, MTDC will showcase the same festive concept in a grand way at about 50+ locations that includes major malls, Shopping Streets, Beaches (Possibly), Famous open ground like Shivaji Park at Dadar, Bandra’s famous MMRDA ground BKC, South Mumbai’s pride Gateway of India, Fort, Kalaghoda taking the same spirit to Suburban and far Thane district locations like Bandra Carter road and more possibly like famous clothings and shopping destinations like Fashion street, Hill Road, Colaba Market etc. I Will update more Shopping destinations for this event as soon as compete list received. We Indian enjoy shopping more with Fun & Fair and sometimes with the desi flavour of Mela which are some more highlights of this Festival. 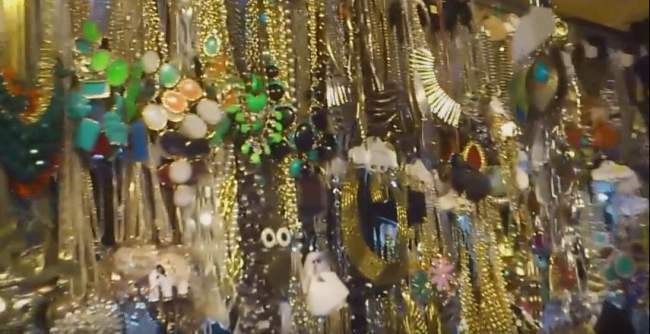 At various locations in Mumbai, Possibly on Beaches like Mahim, Dadar, Chowpatty, Andheri Juhu etc, Fun and Fair will be held for an extravaganza to Shopping delight. Huge Giant Wheels, Decorative lightings, Small big games for Kids and Adults, Fashion Shows, Street performances, Food counters will be seen around. Best news is that all this shopping & fun will go till late night (No Fixed End Timings Detailed), But Mumbai’s late night should always be early hours like 1 to 2 AM and beyond. A major boost and as targeted to travel and tourism industry of Mumbai, which for the first time will offer such a varied experience and welcome Indians from all major cities and also foreign nationals to Mumbai for this festive events and special experience at malls and other shopping locations. MTDC has requested and discounts will be allowed at major Hotels & Airlines too for attracting people from outside city & country. Not just that, they have shaken hands with Taxi services along with malls and major showrooms & shops for services and discounts on the terms listed by the festival committee at MTDC. 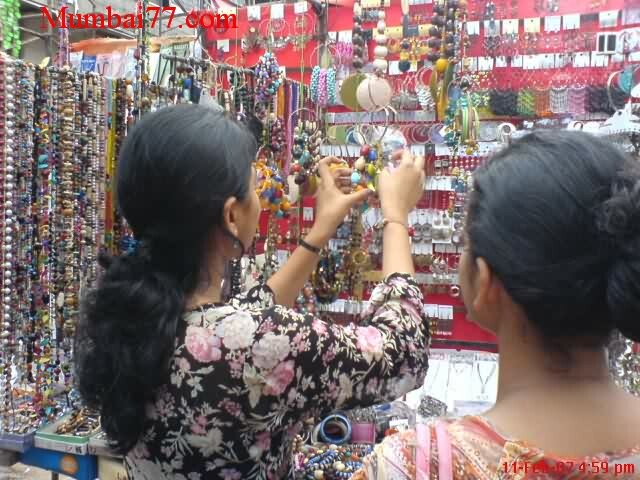 Like any such yearly shopping festival events, Not just in Mumbai but also like the famous Dubai festival and Singapore shopping is basically a ‘Trade Fairs’ with hundreds to thousands of brands and Merchandise offering handsome discounts on various products and brands. 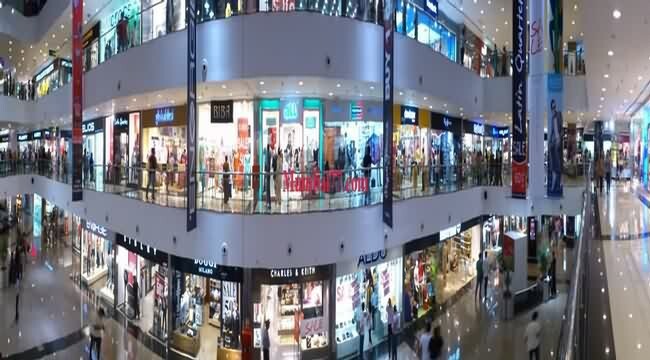 Mumbai already observes yearly Sale and Discount weeks during Monsoon and other seasons at major malls like InOrbit, Infinity Malad & Andheri, Oberoi, SoBo, High Street & Palladium at lower parel, Viviana Koram and Eternity Malls at Thane and others in Navi Mumbai. This year 2017 saw the highest number of discounts and sale offering periodically for almost 12 months not just at malls, but also at small big shops and shopping arcades too. That was the after effects of Demonetization and GST implications in Mumbai. So such yearly Shopping festivals gives a great chance for all these brands paying high rents and going through crises of low sale, to showcase great deals in best possible discounts to increase sale and attract lots of shoppers around city. About 10 to 35% discounts is what is expected during this Shopping festival of January 2018. Apart from trade sale and fun fair, more to the list by about 300 to 400 organizations of various brands is Street shows, Fashion shows, Food festival at selected destinations, Art and Walks themes based on Bollywood and more to attract citizens of all age to Mumbai Shopping festival at various malls, beaches and streets. Whats on Sale ? 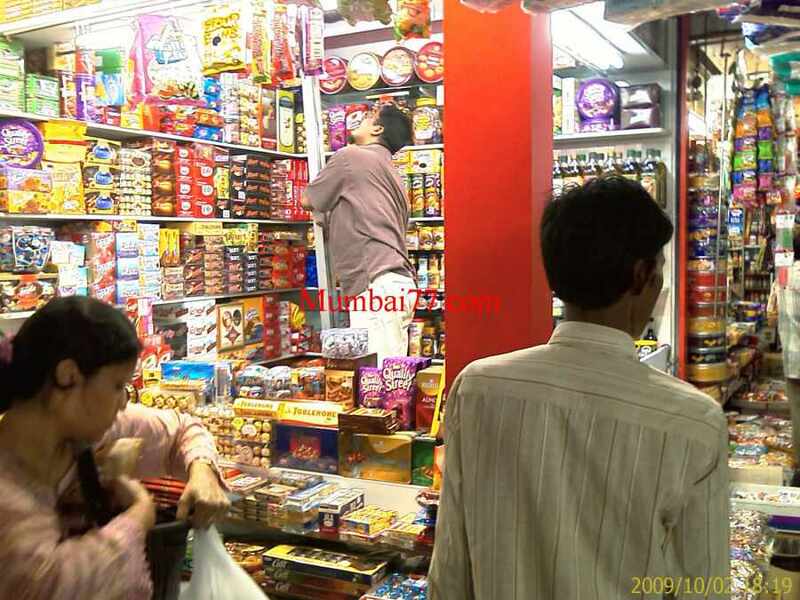 : On the shopping list will be thousands of products from almost all categories one sees at big malls & famous fashion streets like Colaba market, Bandra linking road etc. From home appliances, various electronics products like Mobiles, Washing Machines, Music Systems, Mobile and Cameras etc to all that a lady loves in Kitchen and Home like Vacuum cleaners, Microwave Oven, Crockeries, Cookers etc. Also are products that children loves like comic books, pencils, toys, compass box, computer and other references books etc. Clothing at malls and famous fashion streets will be special attraction as it is one of the major market all over. Furniture and Home-Decor interiors like Carpets, Corner Pieces, Sofa, Dining and lots more will be on the list too. To please ladies there will also be great discounts and offerings on gold, silver, platinum and diamond jewellery and other products by branded jewellers. What’s more, We Mumbai citizens will get a glimpse of the night life that can possibly be a dream come true in future. A 24×7 running city. 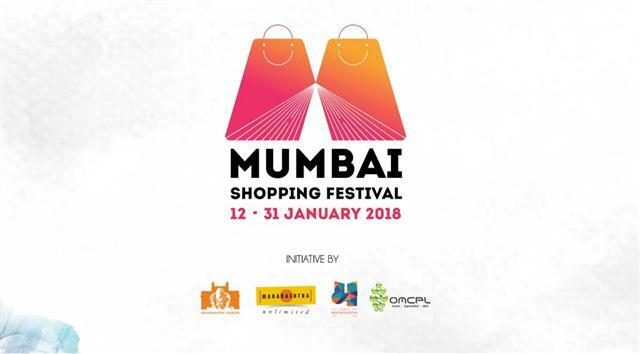 Mumbai Shopping Festival has also provisions and permissions for restaurants and bars to keep operating till late night for all this 20 days of festive season in January. People can hangout at various malls, beaches and promenades, famous shopping streets and that too with couple of drinks if prefer. Yes, that is surely a glimpse of Mumbai night life. Hope the fun begins and ends with all best sale options, safety and security as surely many police authorities will keep vigilance eye as chances of pickpocketing, rash driving, drink driving and women safety related problems will be of top concern. But sure, as always for all and every events, our Mumbai police team keeps up the mark safety and security for which we citizens are always proud of. So you are already having fun in Mumbai Shopping festival or planning too. To keep the festival mood on, Here is reference to complete list of festivals celebrated in Mumbai. 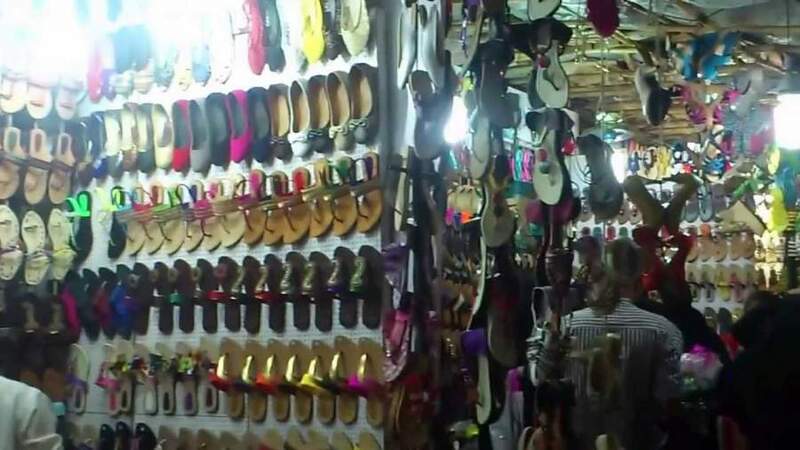 In any case here is our free guide to city for its other shopping options and specially the great experience of street shopping at Colaba Causeway Market, Linking Road and Fashion Street. Well. you must read about the bargaining skills if planning to visit this locations. 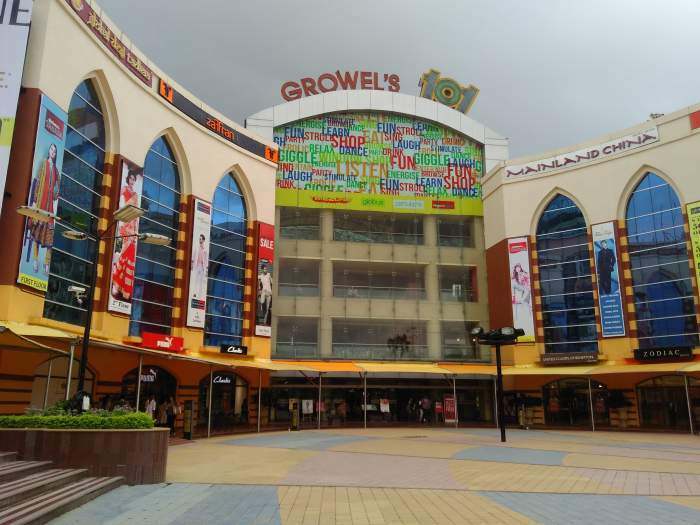 One must pull out time to hang around various shopping malls in Western Suburbs famous for ladies special shopping malls like Goyal shopping at Borivali west opposite railway station and other destinations at Malad, Borivali and Kandivali area too. Natraj Market is best known for Saree, Hand bags, Accessories etc. For special electronic products, Head to Lohar Chawl and do not miss Crawford market for all purpose just adjacent to it. See also if you looking out for some Indian special khadi clothings.